Sensitivity analysis attempts to predict the effect of a decision on a range of variables. It is sometimes called "what-if" analysis and studies how changes in one variable affect the other variables. Where have you heard about sensitivity analysis? 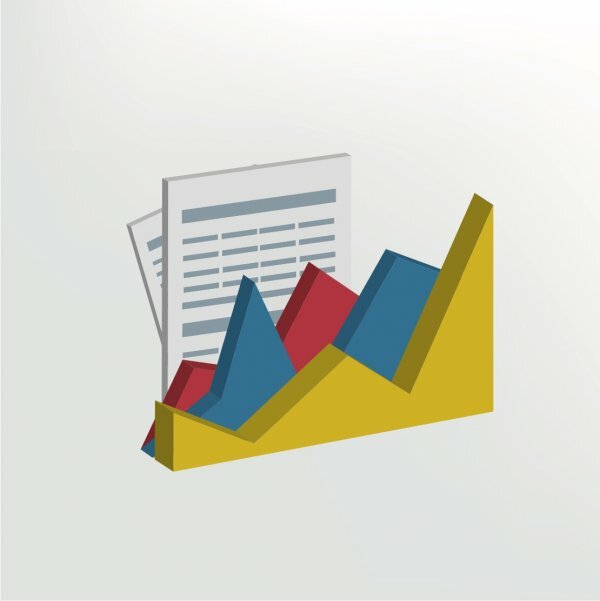 As an investor you may hold shares in one or more financial services companies, and their reports may make reference to sensitivity analysis. Your financial adviser may use sensitivity analysis in making investment recommendations. What you need to know about sensitivity analysis. Sensitivity analysis first establishes a relationship among a range of variables, such as that between a company's earnings per share and its share price, using historical data. It is then possible to work out the likely effect on the share price of a range of different outcomes for earnings per share, asking 'what if' they were to come in at one figure or another and determining from this the likely impact on the share price. More complex sensitivity analysis would look at the impact on more than one variable. Find out more about sensitivity analysis. Sensitivity analysis is used within the broader field of financial analysis. Learn more about financial analysis from our definition.